GIS Site Locator – New Beta Version! 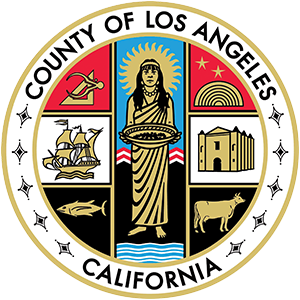 In October 2015, the Los Angeles County Board of Supervisors, on a motion by Supervisors Mark Ridley-Thomas and Hilda L. Solis, approved the creation of an Economic Development Trust Fund to encourage business growth and create job opportunities in the County. This motion signaled the beginning of the County’s strategic investment in economic development, and initiated a new effort to secure the vitality of the local economy and support emerging industries. One such measure for tracking the results of these endeavors is the Scorecard.